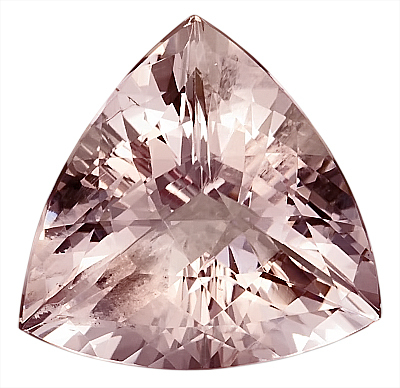 Description This is a beauty! 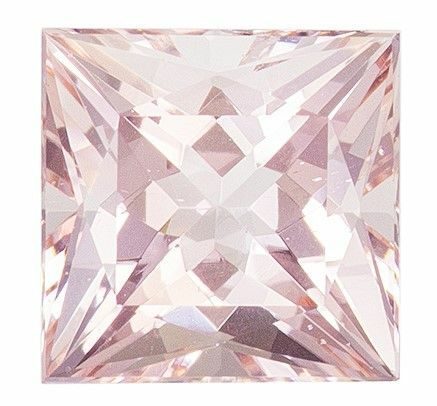 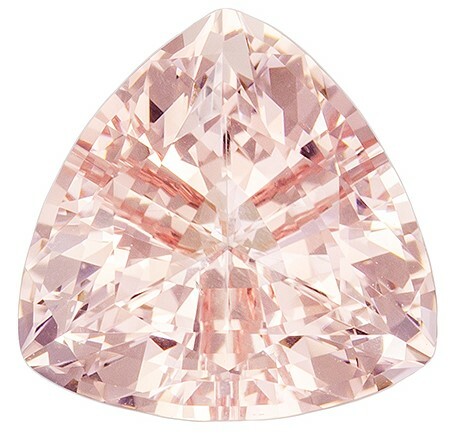 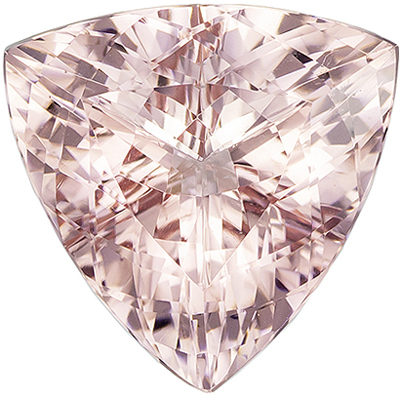 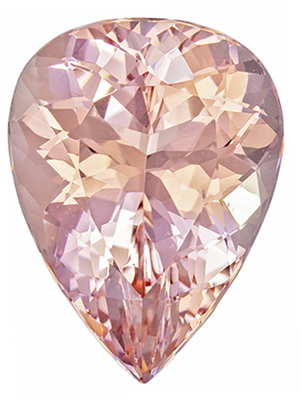 Massive 20mm + size of natural genuine Trillion checkerboard cut Morganite loose gemstone displays beautiful bright peachy pink color of a light-medium tone and is faceted to the highest professional lapidary standards for maximum brilliance, excellent proportions and symmetry. 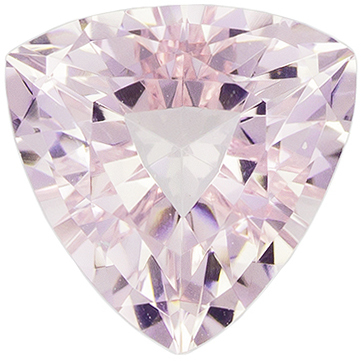 This Morganites clarity rating is eye clean plus.